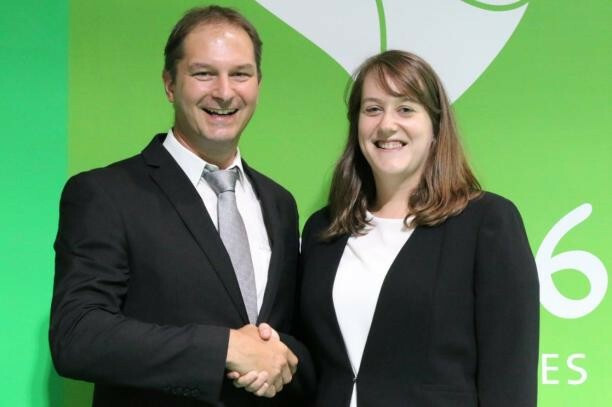 International Paralympic Committee (IPC) Shooting has announced it will continue its partnership with SIUS as the official results and target systems provider for another eight years. 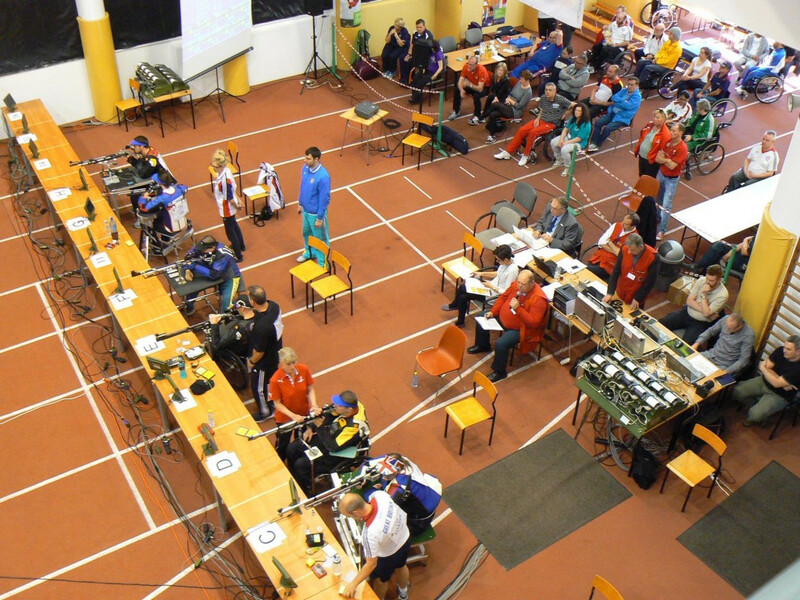 Paralympic champion Vasyl Kovalchuk clinched gold in the R5 10 metres air rifle prone mixed SH2 event on the final day of action at the International Paralympic Committee (IPC) Shooting World Cup in Szczecin in Poland. 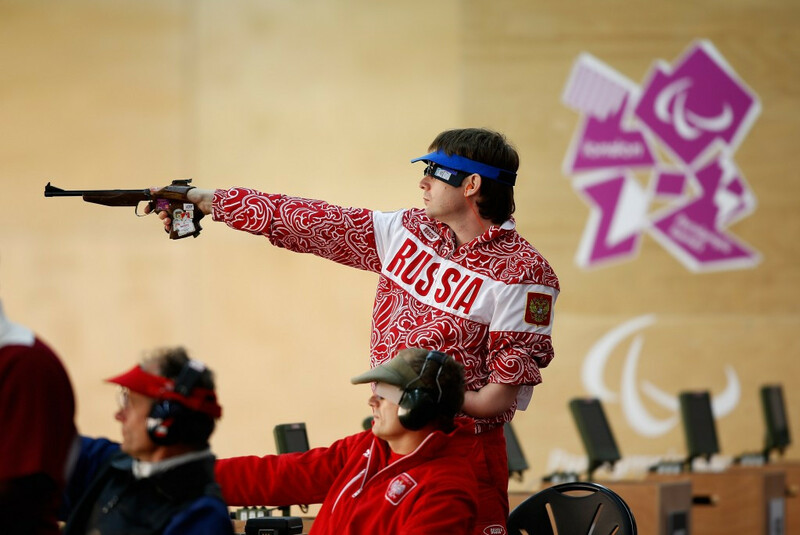 Russia's Sergey Malyshev topped the P1 10 metres air pistol men SH1 podium at the International Paralympic Committee (IPC) Shooting World Cup in Polish city Szczecin today. 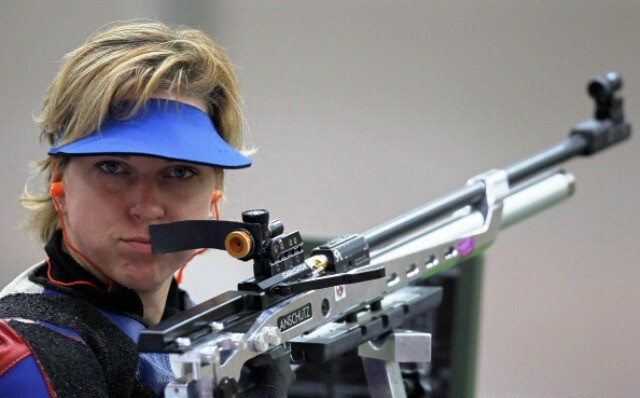 Slovakia’s Veronika Vadovicova secured her second gold medal at the International Paralympic Committee (IPC) Shooting World Cup in Polish city Szczecin after winning the R2 10 metres air rifle standing women SH1 event. 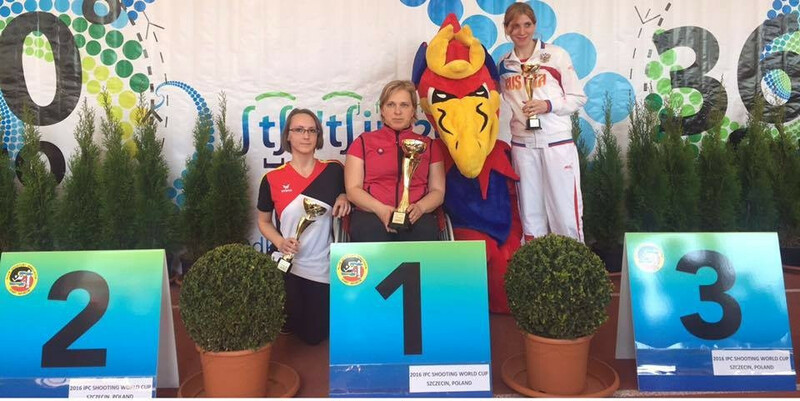 Slovakia’s Veronika Vadovicova claimed top honours in the R3 10 metres air rifle prone mixed SH1 event on the opening day of the International Paralympic Committee (IPC) Shooting World Cup in Szczecin in Poland. 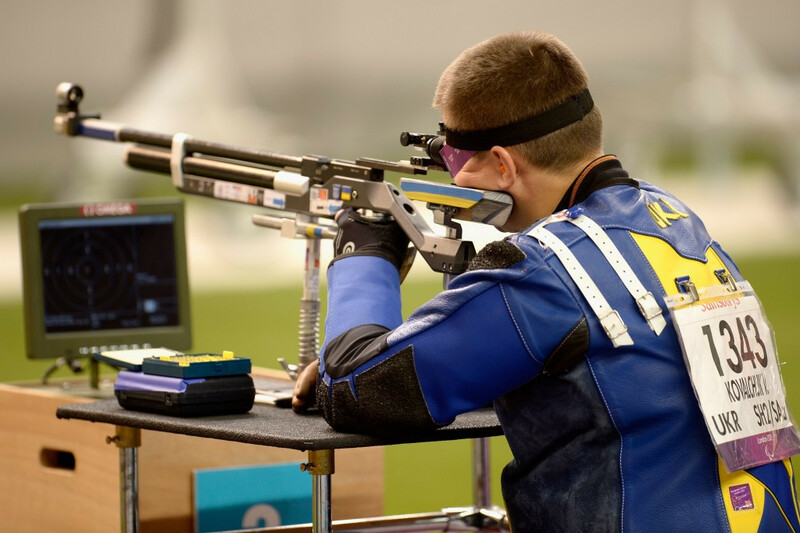 Oleksii Denysiuk will look to stake his claim for a place on the Ukrainian shooting team for the Rio 2016 Paralympic Games when he competes at the International Paralympic Committee (IPC) Shooting World Cup in Szczecin. Thailand's Anusorn Chaichamnan delighted his home crowd by earning the first the International Paralympic Committee (IPC) Shooting World Cup win over his career on the final day of action in Bangkok. Pistol shooter Irina Liakhu won gold on a good day for Ukraine at the International Paralympic Committee (IPC) Shooting World Cup in Bangkok. 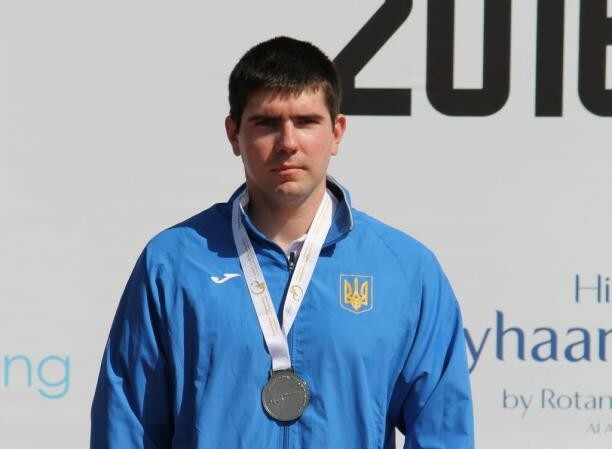 Ukraine’s Oleksii Denysiuk won a second consecutive International Paralympic Committee (IPC) Shooting World Cup gold in Bangkok. Veronika Vadovicova smashed a qualification world record on the opening day of competition at the International Paralympic Committee (IPC) Shooting World Cup in Bangkok today. United Arab Emirates’ Abdulla Sultan Alaryani proved one of the stars of the opening International Paralympic Committee (IPC) Shooting World Cup of 2016 after earning double gold in front of a home crowd in Al Ain. 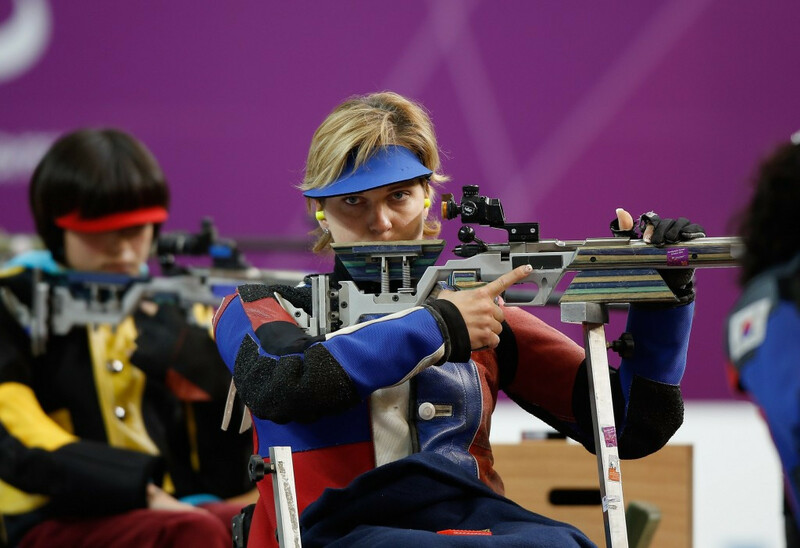 Veronica Vadovicova of Slovakia continued her reign of dominance at the International Paralympic Committee (IPC) Shooting World Cup as she claimed her seventh gold medal of the event while three countries bagged further Rio 2016 quota places in Fort Benning. 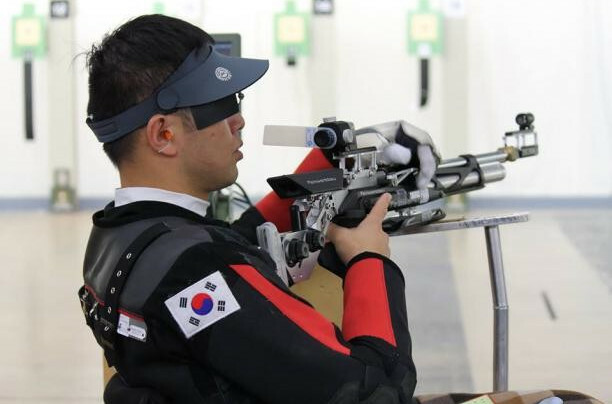 Shooters from Brazil, the United States, Sweden and Germany sealed spots for their countries at Rio 2016 on day two of the International Paralympic Committee (IPC) Shooting World Cup in Fort Benning today. 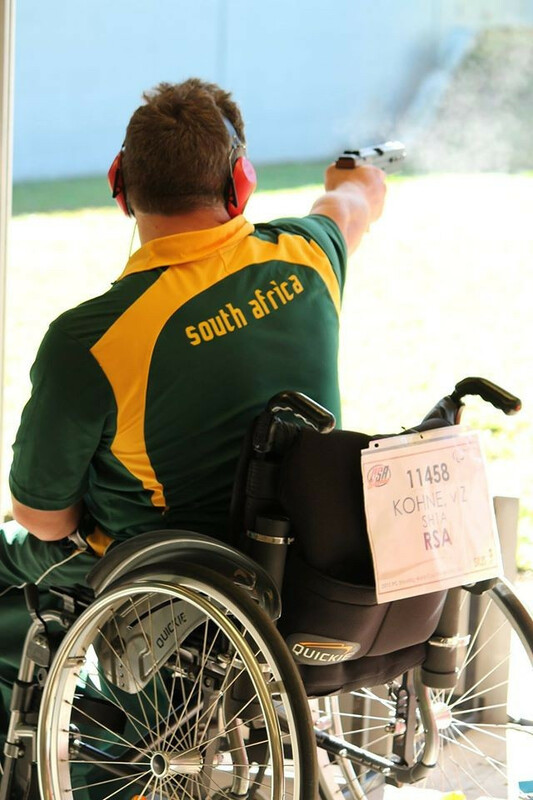 South Africa’s Von Zeuner Kohne and Switzerland’s Paul Schnider secured their country’s first spots in next year's Paralympic Games in Rio de Janeiro shooting competitions, despite missing out on the mixed 25 metres pistol SH1 podium at the International Paralympic Committee (IPC) Shooting World Cup in Fort Benning.